Landscape, Infrastructure, Park: How Do We Define These Ideas? 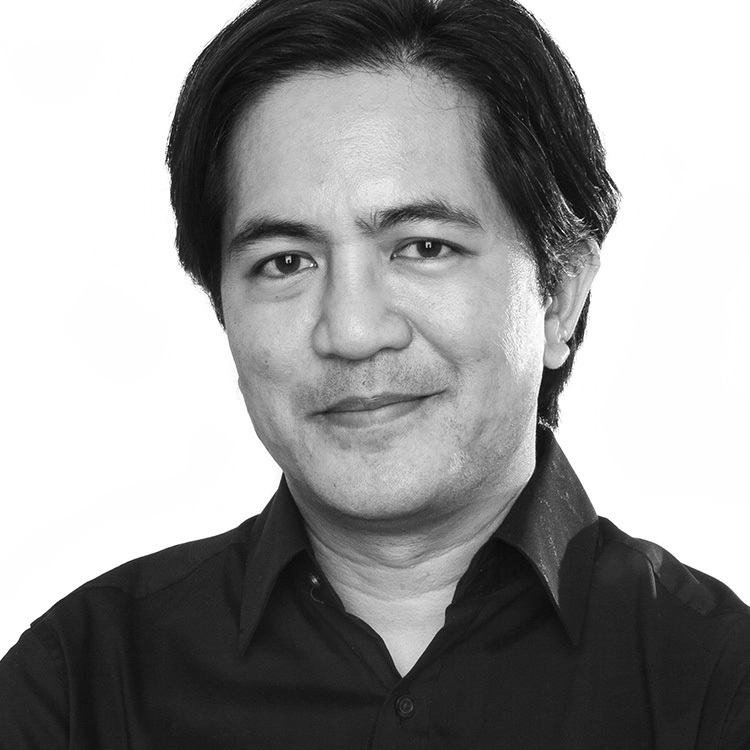 Gerdo Aquino is the firm-wide CEO of SWA, an award-winning global practice operating on the leading edge of landscape architecture, urban design and planning. Gerdo is a big thinker, designer, author and educator based in Los Angeles and is known for his research interests in re-imagining the public realm as a means to improve quality of life within the densifying urban fabric of our cities and towns. Issues of urban ecology, resiliency, mobility, air and water quality, programming and access to open space frames much of his work and serves as the foundation of public lectures around the world. Gerdo co-authored the award-winning research publication- Landscape Infrastructure: case studies by SWA , 2nd Edition. Recent work includes a planning study to cap over a section of freeway in downtown Los Angeles; Milton Street Park, a linear levee park in Los Angeles; design and resiliency planning for a section of the Sava River Waterfront in Belgrade, Serbia; community outreach and design for a new central park in Glendale and a main plaza in Culver City, both in Southern California. Gerdo is a licensed landscape architect in 8 states, holds a Bachelor’s degree from the University of Florida and earned his Master’s Degree in Landscape Architecture for the Harvard University Graduate School of Design. He is also an adjunct associate professor at the University of Southern California where he has taught graduate level design studio for over 10 years.